Introduced by the Chancellor in the Budget, the ‘soft drinks industry levy’ will be paid by producers of soft drinks that have added sugar. However, given that there are promised exemptions for smaller producers and it won’t come into effect until 2018, it would appear to be little more than a gesture, says Mark Shelton, food and drink consultant at Old Mill. Perhaps the more important question is: Is this just the start? “There are concerns that this may be the first step by the Government towards further taxation on sugary food and drinks, following a similar trend to tobacco and alcohol taxes,” says Mr Shelton. The new tax will be levied at one rate for drinks with 5 grams of added sugar per 100ml and a higher rate for drinks with 8 grams per 100ml. Fortunately, there are likely to be tax exemptions for smaller producers, so regional manufacturers are generally unconcerned about its impact, he adds. “The money generated will supposedly fund work to tackle childhood obesity; if this is the case, then there are plenty of other foods containing high levels of sugar that the Government might look to target next,” warns Mr Shelton. Old Mill accountants and financial planners employ 250 staff in four West Country offices. 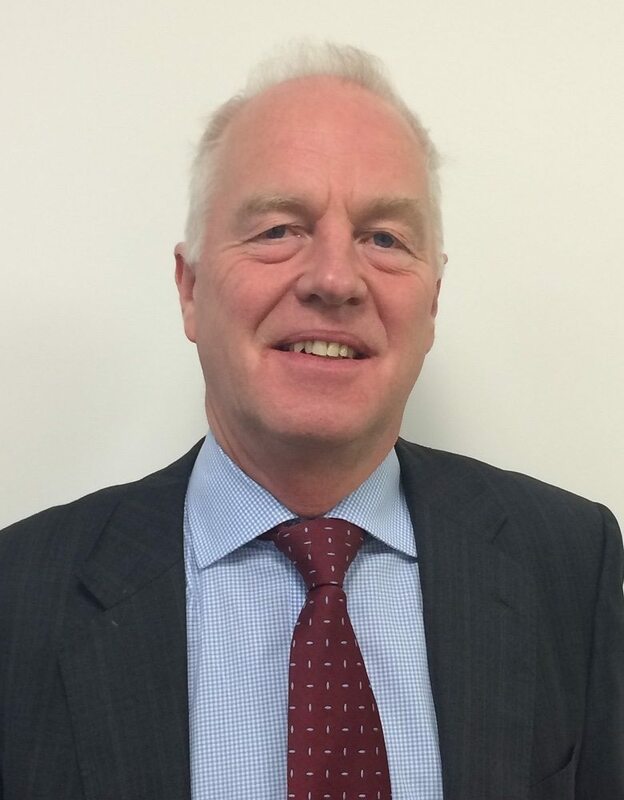 The Food and Drinks team is headed by Mark Shelton, with offices in Yeovil, Wells, Exeter and Melksham. Looking after over 150 food producers they are one of the leading specialists for food businesses, and are happy to help with any financial and tax-related enquiries from the media.